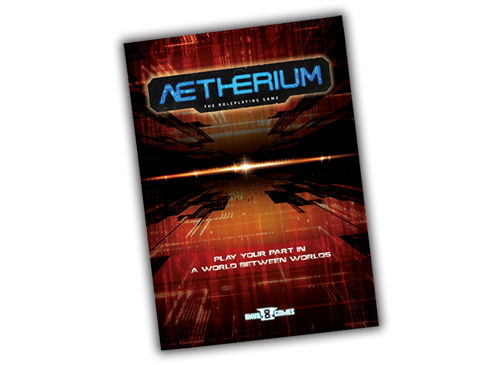 The Aetherium roleplaying game is a game about two worlds: the digitally-accessed mindscape of the Aetherium and the material world, known as the Meatspace. The characters you play in this game bridge these two worlds, existing in both places and subject to the demands of each. Connect to your Rig and get ready to log in to the Aetherium. Download your mind and create the reality you desire. 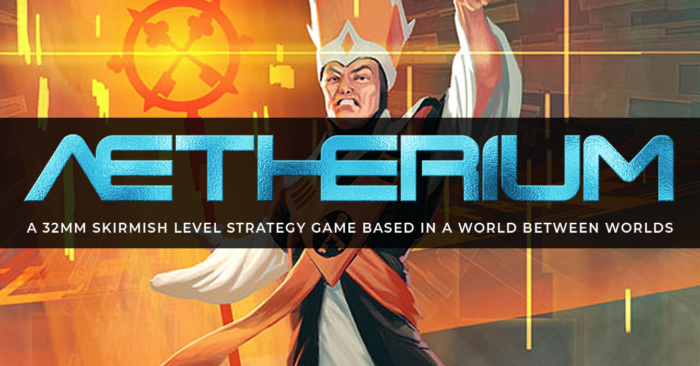 The Aetherium roleplaying game is a new way to explore to world of the Aetherium, a quasi-virtual frontier that is rife with possibility but limited in freedom. Enter the Aetherium and fight for your beliefs, your Collective, or your life, or log out and make a name for yourself in the material world. Take a deep dive into this dystopian cyberpunk future, a game with easy to grasp mechanics that let characters be and do what they want. Design your own Programs and Hack the world around you, taking advantage of the limitless possibilities of the Aetherium’s digital mindscape. 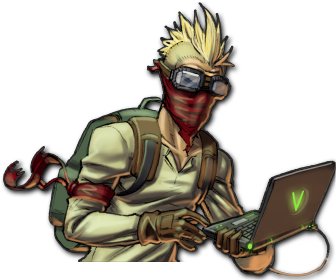 The Aetherium RPG allows for characters to twist reality, creating and changing the world around them! 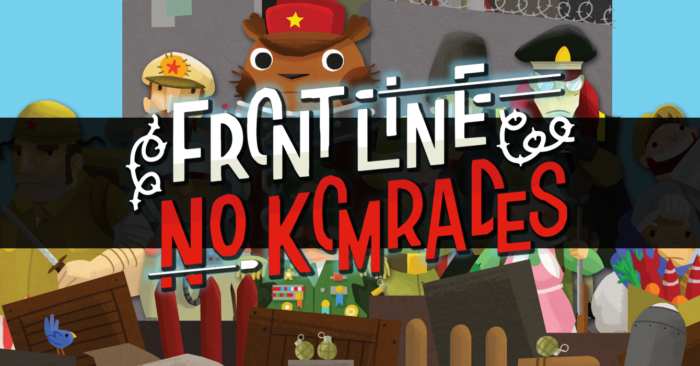 Play as an operative, anarchist, corporate agent, hactivist, pioneer, spy, and more as you struggle to maintain your wondrously creative programs and your mind soars through infinite worlds. Your body may be trapped in Meatspace, but playing the Aetherium Roleplaying Game transports you(r character) to a brilliant new digital dimension. Everything you need to start your journey into a world between worlds! And, of course, there is so much more wonder and excitement to explore!